Q: I am having financial problems and can no longer make ends meet. Can I keep my car if I file bankruptcy? A: With so many consumers filing for bankruptcy protection or thinking about doing so, a lot of people are worried about what assets they can keep and what assets they might have to surrender if they do in fact file a chapter 7 or chapter 13 bankruptcy. So here is a question from somebody who wants to know about their car loan. Fortunately you do have some options. I actually just read a very interesting article on this topic from Bankrate.com. 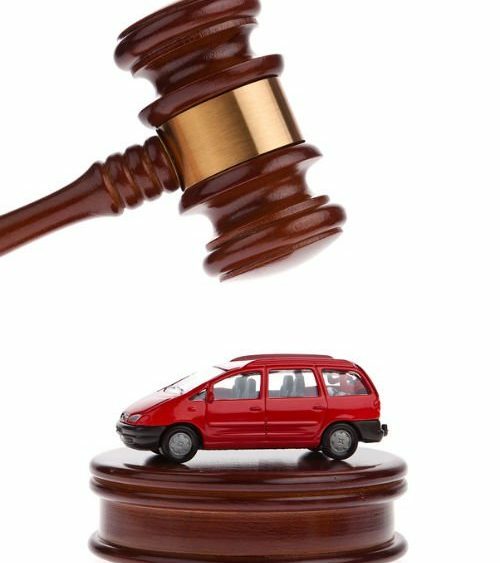 It was called ‘Keeping your auto: car loans in bankruptcy‘ and essentially here is what it boils down to: You can keep your car, but to do so you have to think about the strategy that’s best for you, based on what type of chapter filing you do with the courts. There are two primary forms of personal bankruptcy protection. There is chapter 7 and chapter 13. With the chapter 7 bankruptcy protection you essentially go in to what’s called a liquidation, where you give up certain assets at times. The upside, however, is that you are able to get a fresh start, because you can walk away from certain debts and obligations – mainly your unsecured bills. Most consumers file for chapter 7 bankruptcy because they want to get rid of things like credit card bills, medical debts, other personal or consumer loans that they might be burdened with. If you file a chapter 7 bankruptcy and you want to keep your car, you do have options. 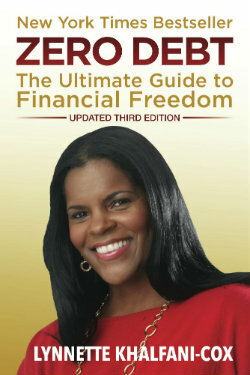 You can reaffirm your debt; you can redeem the car; or you can surrender the car. Let’s take a quick look at what each one of these means. So the upside there is that, in keeping your wheels, maybe you will have the chance to drive your kid to and from school. You can still go grocery shopping. You can still get out there and look for a job. You don’t have to rely on public transportation or perhaps somebody else, if you lose the car. The downside in reaffirming a debt like an auto loan with a chapter seven bankruptcy filing is that, if you slip up and you miss those payments that car still can get repo-ed. Needless to say, that repossession could do further damage to your credit rating beyond the bankruptcy filing. Not to mention that, if you were ultimately trying to save the car and you get it repossessed in the future, it really didn’t do you much good to affirm the debt during your bankruptcy. So you only want to reaffirm the debt if you are absolutely sure that the chapter 7 filing will give you enough financial relief to wipe out all your other debts, and give you enough cash flow to be able to pay that car. Sometimes though when you have a car that’s part of your overall financial burden, it might make better sense to either surrender that car and just let it go. When you surrender the car, obviously you are giving up the vehicle, but you are also giving up that financial obligation. You are including that auto loan in the bankruptcy and you are no longer responsible for making those payments on the car. Redeeming the car, as I mentioned, is a third option. But frankly, I don’t think it’s a realistic, viable option for most consumers. Redeeming the car basically means, “OK. I’m going to come with all the money that I owe. I’m going to pay off the lender in full.”, Your auto finance company might be Toyota, Honda, Ford, or whoever. You have to pay off the entire car balance owed in one lump-sum, and then your car would not be included in your bankruptcy. But my thinking is: by the time you’re going in to bankruptcy court, you are already pretty broke. So if you had the money to offer a lump-sum in order to redeem the car, you probably would have done it by now. And frankly, even if you did have the money — say a friend or family member loaned you the money for a lump-sum — that probably wouldn’t be the best use of your cash. That money would probably be best put to other uses. So that’s it for chapter 7 bankruptcy and keeping your car. The other form of bankruptcy, chapter 13, also does give you the option to keep your car and in this form of bankruptcy it depends on how old the car is. Now, remember, unlike a chapter 7, where you liquidate or you walk away from debts, with a chapter 13, which is also known as a Wage Earner’s Plan, you do have to actually repay some or all of your debts. With a chapter 13, first you have to show the courts that you have a job. That’s why they call it a Wage Earner’s plan. You have to show that you have some steady stream of income, so that you can afford to repay some of your debts. You repay it over a course of three to five years. Now, specifically with that car loan, I said that it depends on the time. Let’s start with those of you who have newer car loans — and by “newer” I mean roughly 2 1/2 years or younger; 2 1/2 years or newer. Specifically, the court says if the vehicle loan is 910 days old or less, then the amount that you have to repay if you want to keep that car loan in a chapter 13 bankruptcy is the full value of the car loan. So again the upside is: you get to keep that car. But you’ve got to pay off everything that you owed in full to your auto finance company. 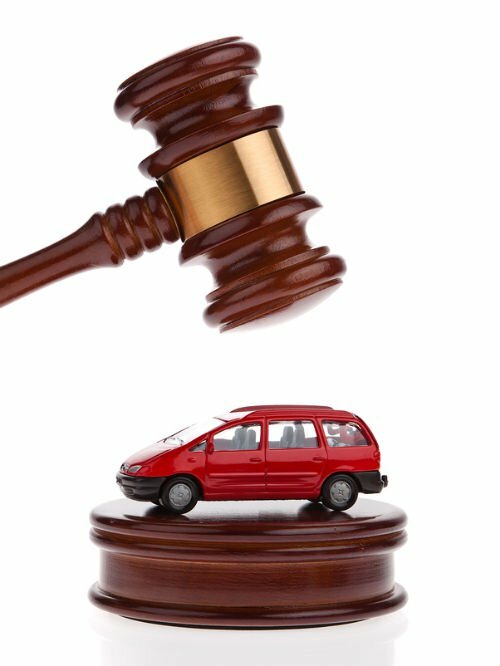 Now, if you have an older car loan, more than 2 1/2 years old (more than 910 days), then the courts actually do something different. They will take a look at the car’s current fair market value and then they’ll give you a prorated payment plan based on today’s value, in terms of how much the car is actually worth in today’s marketplace. So think about what happens when you buy a car. You know of course that when you get a new car, as soon as you drive that automobile off the lot, it depreciates in value. So depending on the make and model of the vehicle, the care with which you kept your car and how well you maintained it, your car could be worth significantly less in today’s fair market than it was when you bought it, say 3 years or 3 1/2 years ago. So if you have that older car loan and you do want to keep the car, that’s a very viable and a good option. The benefit for you is that your payment is almost surely going to be decreased, because it is going to be based on that prorated amount versus what the car was originally worth. You’re really going to be looking at repaying a car loan based on today’s current market value. And if you’re in repaying your debts in a bankruptcy proceeding, that extra cash flow will be helpful. if you rent an auto and then file chapter 7 bankruptcy do you lose the car?